Stardew Valley is deceptively complex, and it’s easy to get distracted from your dail farm duties. 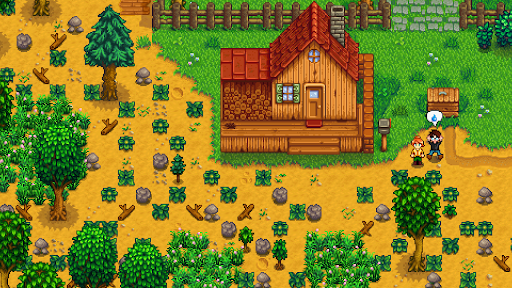 To help you keep on the right track, and to make sure you’re running the best farm possible, we’ve put together this Stardew Valley Guide. It has essential Tips to help you out, a beginner’s guide for your first few hours in the game, as well as a breakdown of the controls. You’ll be able to find links to all of our Stardew Valley guides content below, from Fishing guides to advice on gifting and romance. 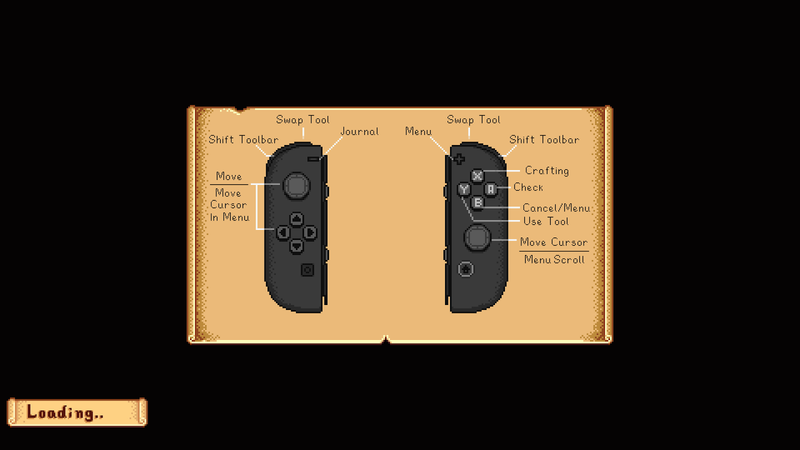 We’ll be adding more and more Stardew Valley Guides to this page in the near future. Be sure to check back for more updates. In the meantime, why not check out where Stardew Valley ranks on our 25 Best Nintendo Switch Games List. Stardew Valley is a charming farming sim in which players inherit a rundown farm and turn it into the talk of the town. There’s crops to grow, monsters to slay and treasure to find, though you’ll need to work your way up from nothing at first. It can be pretty daunting deciding what to do with your time in Stardew Valley, as time is money when you’re a farmer. To help you get the most out of your farm, and life in Stardew Valley, we’ve put together this Stardew Valley Guide. We’ll offer a beginner’s guide that will cover your first few hours in the game, take a look at where all of the townsfolk are located, and detail the controls. Let’s get to it. Fix the bridge at the beach as soon as you can, you’ll be able to forage for valuable items. There’s a backpack upgrade at Pierre’s for 2000, it is worth grinding towards this early on. Pick up missions at the notice board, they are a great way to make money early on. Spend your first couple of days clearing your farm, you’ll get wood, stone and seeds for doing so. Build a chest as soon as possible, you’ll need 50 wood. Don’t clear all of the trees on your farm, you’ll need them later for acorns. While out exploring, keep an eye out for worms on the ground. Use the hoe on them and you’ll get an item out of it. You don’t need to sell your items to the individual vendors, just put everything in the crate by your house and you’ll get paid. You get a fishing rod on day two by visiting Willy on the beach before 5pm. Fishing is the best way to make money early on. Have a plan each day before you set out, and stick to it, time is money after all. Try to meet everyone in the town as soon as possible, it’ll force you to visit all areas of the map. Save one of every crop, item and resource in a chest. You’ll need them for the community challenges and for gifts. Build a silo BEFORE a coop/barn. Check your TV, the luck each day will relate to the rarity of items you’ll get, the weather will inform you of when it’s raining. Keep an eye on the birthdays of characters around the town, you can check them at the notice board at Pierre’s. Buy strawberries at the Spring festival on the 13th, they’re great profit makers. We'll be adding more and more Stardew Valley guides throughout the month. Be sure to check back for more updates.